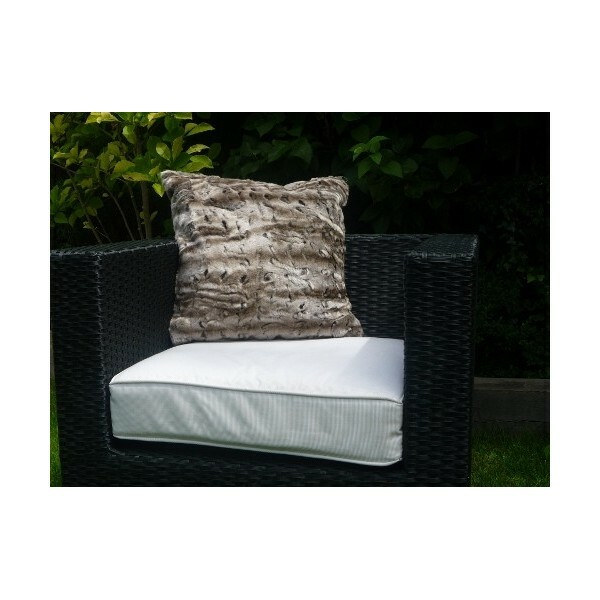 Sumptuous shades of light and darker silver textured faux fur cushions with cream suede effect back. 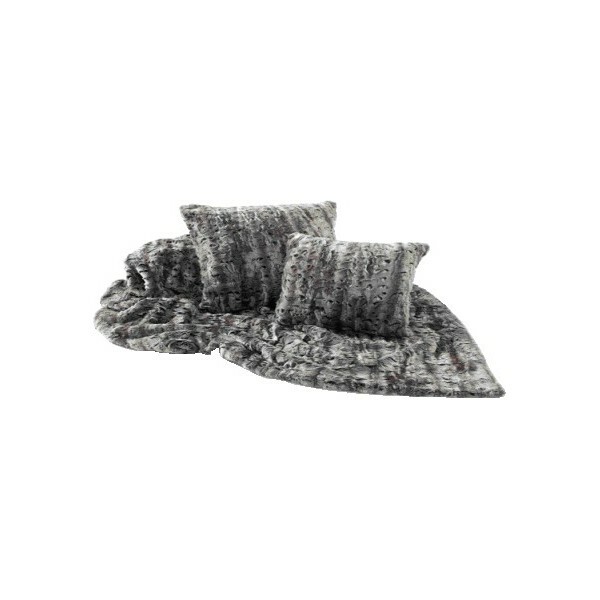 Pad included. 45cm x 45 cms 15cm depth. Made in England. 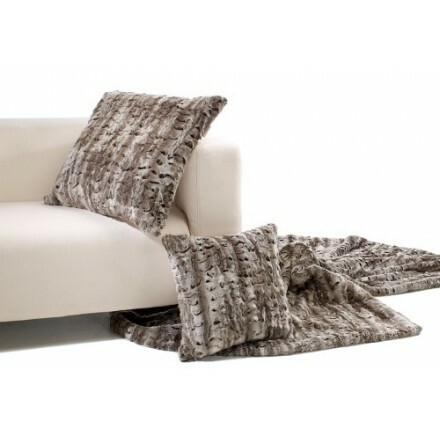 Silves Andes faux fur sumptuous cushion with suede effect back (45 x 45cm, 18 x 18 inches). 75% Acrylic, 25% Modacrylic. Backing 100% Polyester. Dry clean only. Made in the UK.